After six years of dedicated work at Kaiser Permanente, Dr. Hongxue Yao, L.Ac., Ph.D. has begun her new journey at FRESNO ACUPUNCTURE & TCM CLINIC. There, Dr. Yao is fulfilling her dream: to allow more people to understand and experience the benefits from Traditional Chinese Medicine. Growing up in China, Dr. Yao loved nature and has the passion to make a positive contribution to people’s health from the natural perspective. 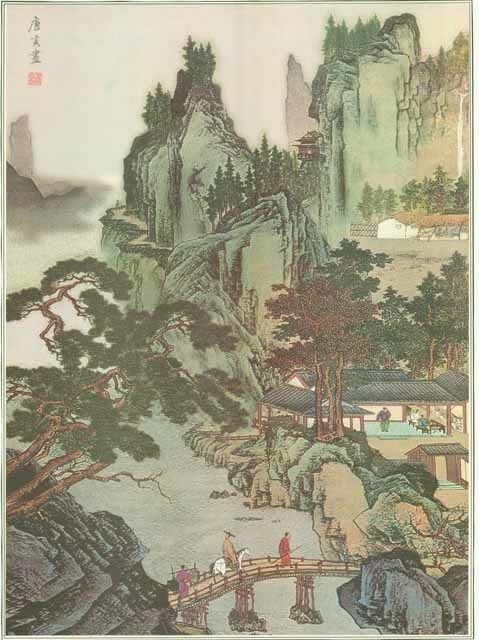 Since Traditional Chinese Medicine emphasizes treatment before the patient’s illness is fully established and improves their quality of life, Dr. Yao determined to go to a Traditional Chinese Medical school. After graduation, Dr. Yao practiced integrative medicine and Traditional Chinese Medicine in China for six years before coming to the United States. 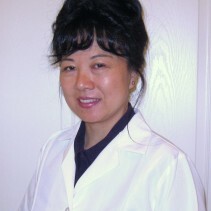 In 2004, after obtaining certification from the California Acupuncture Board, Dr. Yao became a Licensed Acupuncturist. In the same year, she joined Kaiser Permanente and worked in the Physical Medicine Department specializing in pain management until May, 2011. Dr. Yao also holds a Ph.D. degree of Oriental Medicine from American Liberty University in the United States. Dr. Yao’s dissertation, ‘A Study on Back Pain from Traditional Chinese Medicine Perspective’, received the “Best Dissertation” Award of the school year. With many years of practice in China and the United States, Dr. Yao has established her own practice of Traditional Chinese Medicine in Fresno, CA. Dr. Yao uses natural treatment approaches helping people reduce suffering and educating patients to adopt a healthy lifestyle and diet. Dr. Yao welcomes new and former patients.